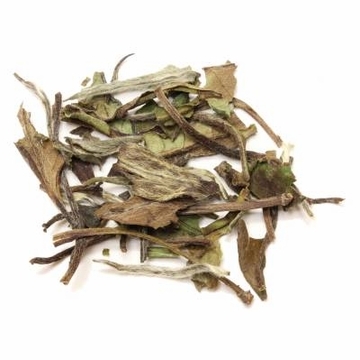 This white tea with an appearance of a full tea leaf is made from the buds and leaves that remain after the spring harvest of the Silver Needle. Exquisite and delicate, the White Peony has a bolder aroma and produces a darker cup color than the Silver Needle. This tea has a light honey sweet scent. 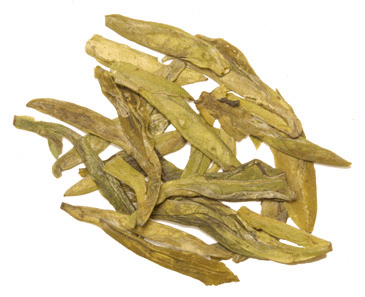 Research has shown the white tea to be a rich natural source of antioxidants with a high level of flavonoids and polyphenols. Free shipping with purchase over $60. I always keep this one around the house. It's a night time favorite when I want something warm, soothing, and semi-sweet...and it doesn't keep me awake. Definitely recommend. Great aroma & taste. Will purchase again & recommend it to friends! 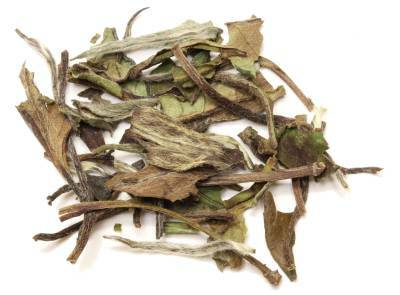 White tea with prominent but delicate smell. great price for white teas. Actually, 4 oz bag has size and tea leaves material equivalent to 8 oz of black (red) tea. I have been trying all different kinds of tea from Enjoying Tea and I seem to always gravitate toward the white. Love them!!! This tea has a sweet, earthy aroma and a clean, mild flavor that's never bitter. It's my favorite of all of the white teas. Don't pass it up. First time trying a 'white' tea and really enjoy the subtle flavor/tones in comparison to some the greens I normally drink. Well worth a try... Enjoy! This is just wonderful. So nice to have this available. This tea is pleasant any time of the day. I find the taste refreshing and not overpowering. 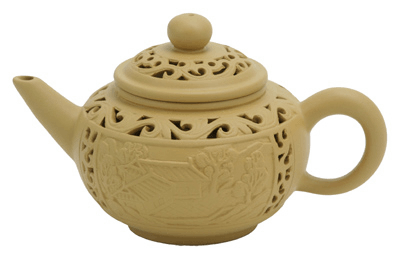 Great product and service, have now marked Enjoying Tea as one of my favorites. This after researching and dealing with many other companies. I like this tea very much, but find you have to be very careful with the temp of the water or it gets a bitter taste. I normally drink Oolongs, Black Tea or Puerha and and wanted a change. Because of the health benefits of white tea I decided to give it a try. I am pleasantly surprised by how pleasurable this brew is. It is very refreshing hot or iced. Nice depth of flavor. It does not have the "grassy" aftertaste that some white teas have. I was so pleased with my purchase I immediately split the bag of White Peony Tea into 2 decorative containers and took one over to my sister as a "get well" gift - it looked that good and tastes great! This is a fuller bodied tea compared to Silver Needle or Imperial Peony Needle, but I am enjoying its robust flavor. Enjoying Tea.com provides excelleant tea variety and suburb service to its tea loving fans. I am a white tea fancier....I enjoy this tea with a little sweetener (German Rock Sugar is excellent!). However, a little added with Jasmine Silver Needle and other green tea seems to ground the flavors......I think it's the sweet smokiness that does it. Try it! I really love this tea! It is a really nice one to relax with.